Suleman has released a love song for her husband. expressing faith that their love would last forever. 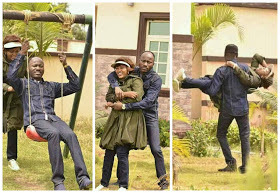 0 Response to "Apostle Suleiman's Wife Releases Love Song For Him Titled''My Hero''"